Once again we attended this event as ‘Official Press’ thanks to Showmasters !!!! 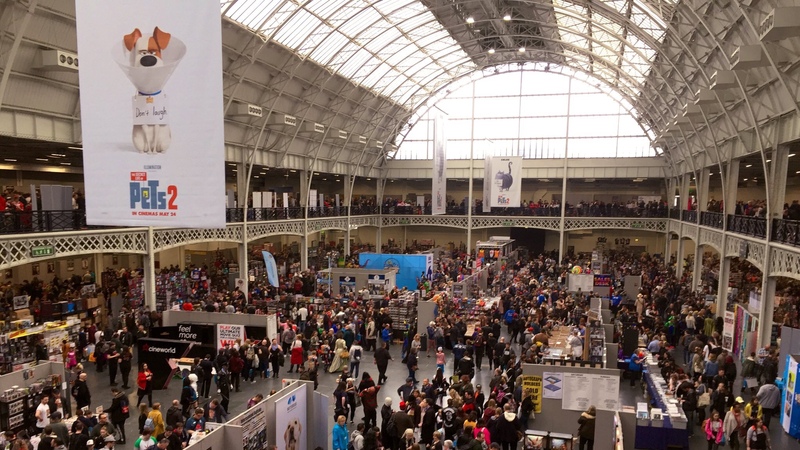 Held at the London Olympia during the weekend of 2nd – 3rd March 2019. Jack Gleeson (Game Of Thrones). 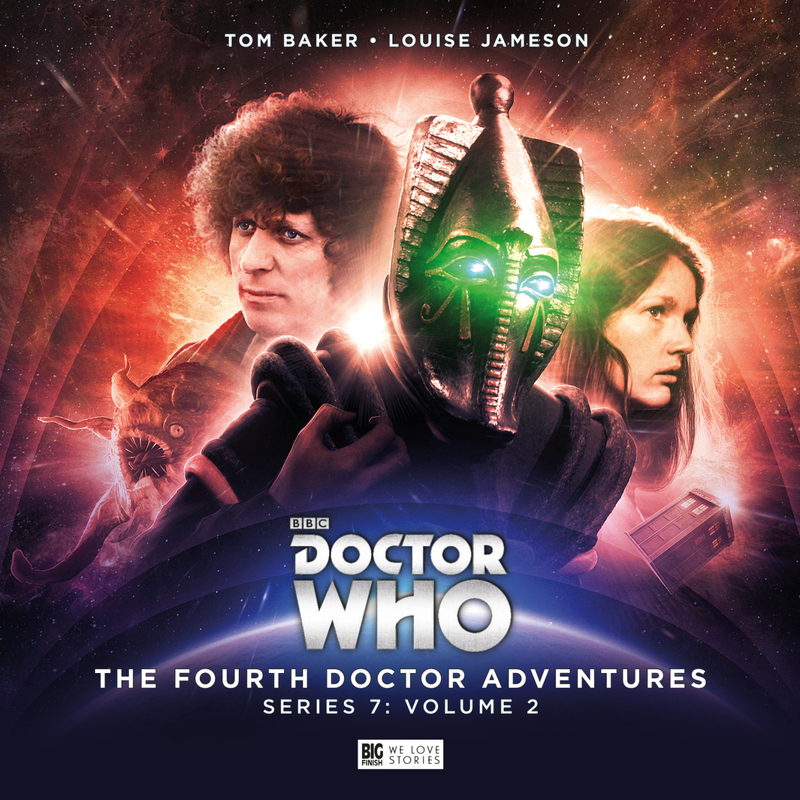 Without missing a beat the Fourth Doctor (Tom Baker), K9 (John Leeson) and new companion WPC Anne Kelso (Jane Slavin) are back for the second part of Series 8 and the drama only gets greater. 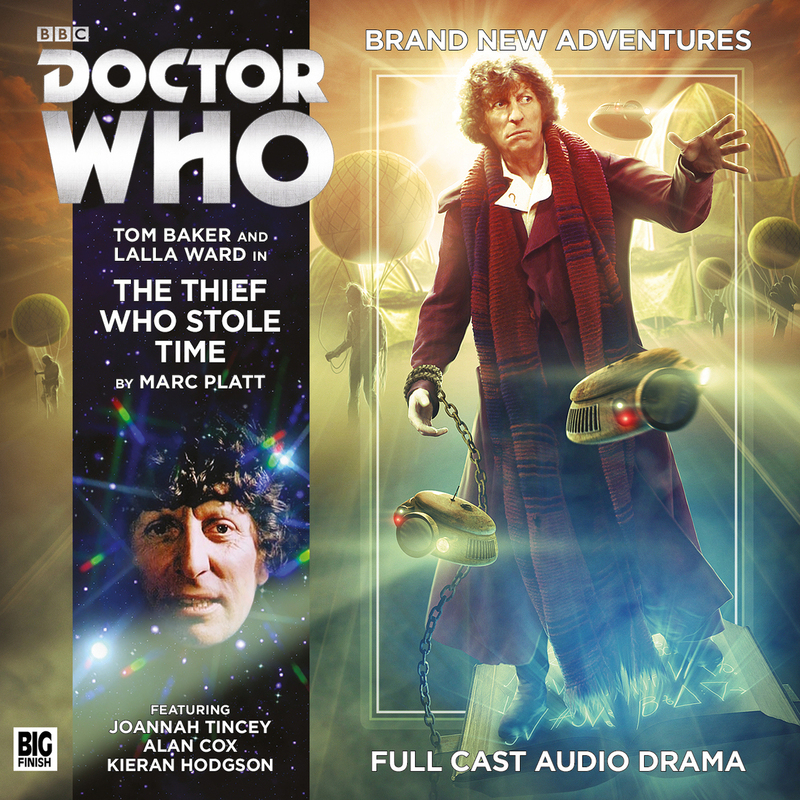 Tom Baker is back once again as the Doctor at his eccentric best and he meets the first new companion for Big Finish in WPC Ann Kelso (Jane Slavin). 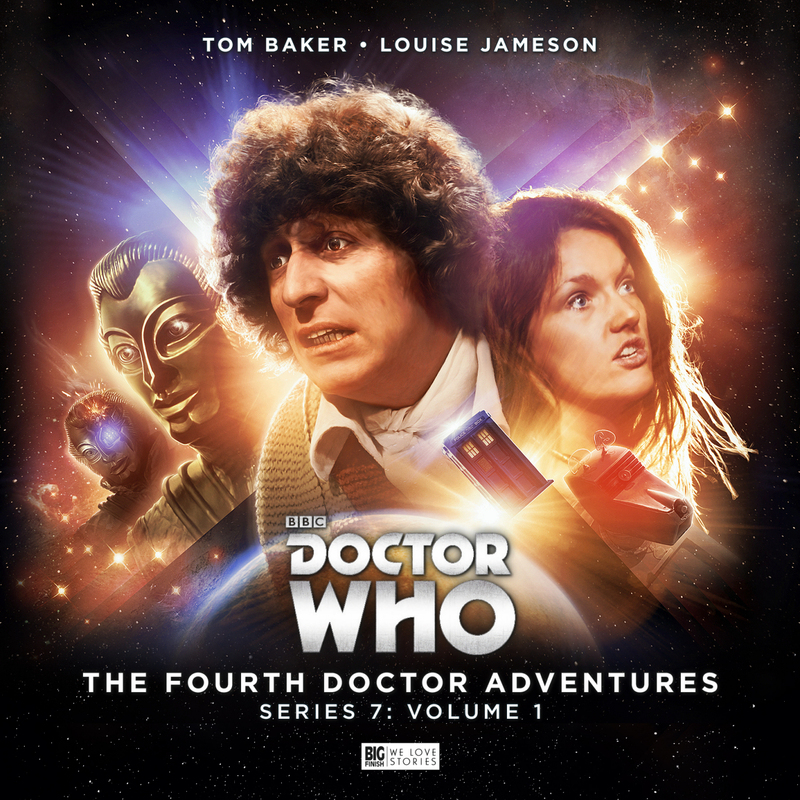 The Forth Doctor (Tom Baker) and Leela (Louise Jameson) return once again to the Big Finish world for another original set of stories. 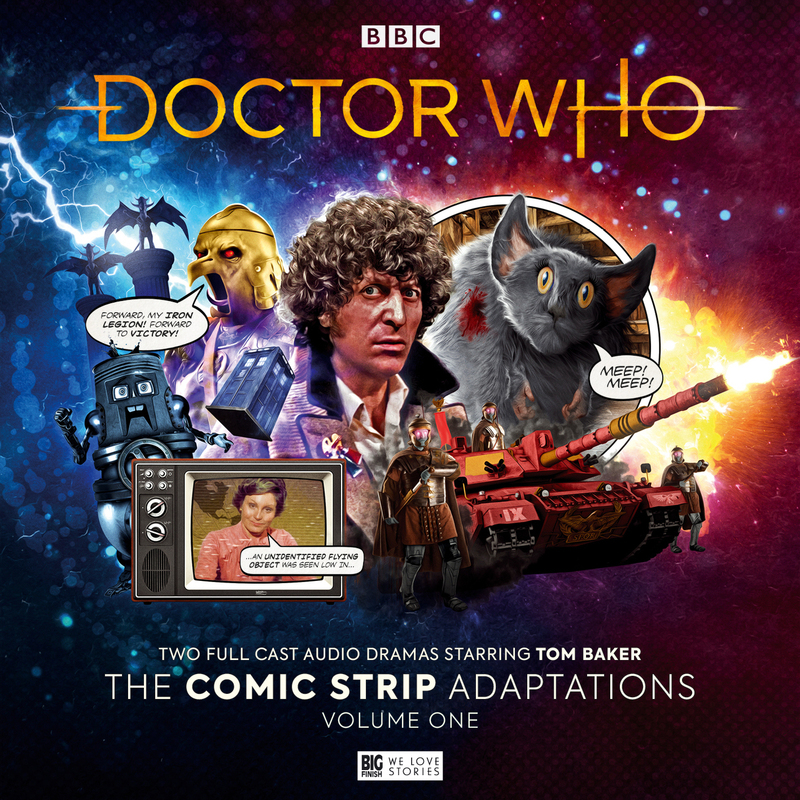 Review: Doctor Who Experience 2017 – Final Season!